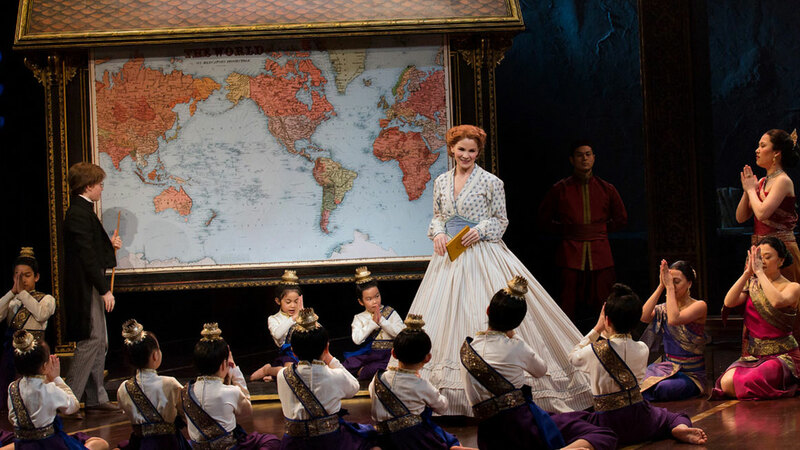 Matilda star Alison Luff transitioned from a gravity-defying Wicked witch to the kindest, most-loving school teacher on Broadway, Miss Honey (Tough luck Anna). 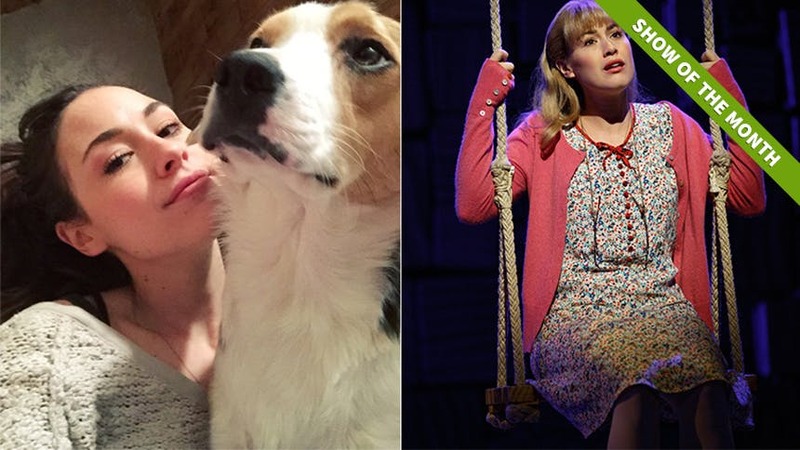 Below, Luff shares with BroadwayBox memories of her own time in school, the great story about how Wicked brought her puppy into her life and why she's never growing up. I am spoiled with an amazing private rooftop, that is about twice the size of my living room. It is magical. I love my bedroom. My bed is tucked away in an a-frame nook, where the ceiling is made of wooden planks. The other things I love about my "house" aka apartment are the people in it. My awesome roommate/good friend Josh Franklin and my sweetheart when he is not on tour. (Obviously my dog too.) Is that more than three? I really love my treehouse. For some reason 8th grade always sticks out in my head. I think it is an intense time for a lot of young people. It is a huge transition time, emotionally. I remember being extremely self aware and vulnerable. Now as an adult I can embrace those moments but as a young teenager that is terrifying and awkward. I was also working a lot in the Houston professional Theatre/Opera scene, while going to public school full-time. Looking back now, I had a ton on my plate but it didn't phase me. It was my escape. Love Actually and Bridget Jones's Diary. Definitely not The Bachelor/Bachelorette (wink wink.) Also my British bestie, Gina Beck got me hooked on Made in Chelsea. That is quality! ha! My goal as a person and performer is to encourage/inspire authenticity through music and theatre. I would also love to eat sweets everyday. My dog. The final day in my second to last city on tour, my boyfriend Travis and I were walking down the street to go to brunch and as fate would have it... the coolest little creature stopped us dead in our tracks. I casually and jokingly said to the man walking the cutest puppy in the world, "Oh my gosh, I love your dog! I want him." Turns out the 10-week-old pup was found in the man's barn, outside of Cincinnati, living in the wild, hunting for food since birth. He had been eating his chickens for survival! After a ridiculously serendipitous conversation with the man (who happen to resemble my oldest brother in every way) we all agreed that, Sawyer was meant to be our puppy. He is the best dog in the world and has yet to kill any more chickens. Annie. I ended up doing the show 3 different times as a child. Peter Pan, we both share extreme anxiety about growing up. See Alison Luff make pure magic as Miss Honey in the hit musical 'Matilda' at Broadway's Shubert Theatre.